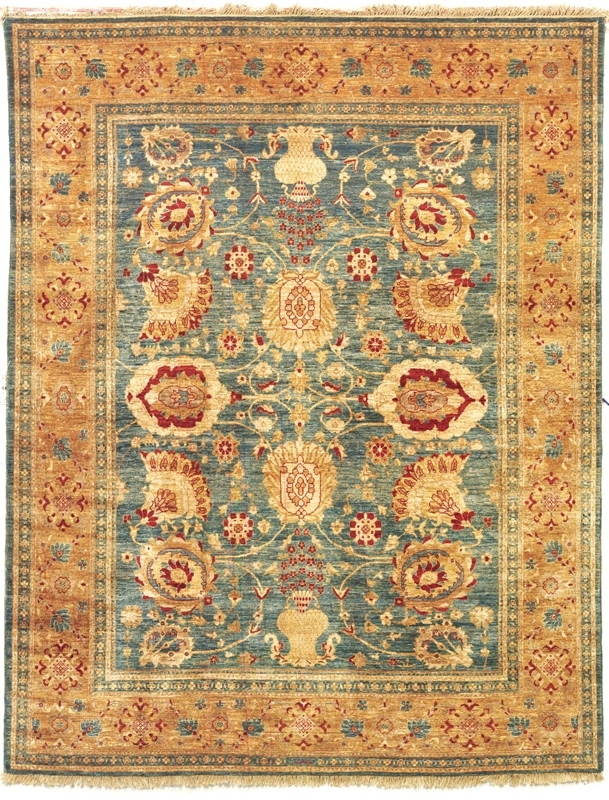 The collections are extensive assortment of fine renditions of indoor area rugs from these ancient capitals of trade and world culture. 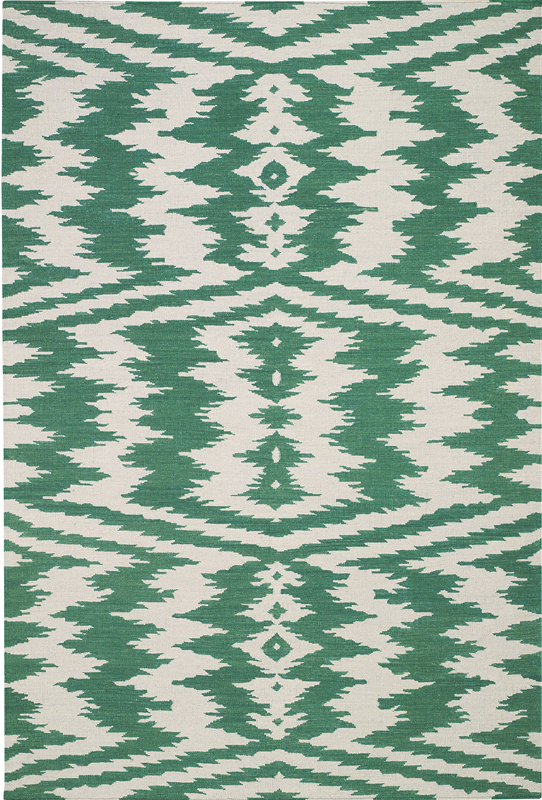 Each rug is hand-knotted in Pakistan using pure high mountain hand-spun wool for a soft luxurious pile that is the backdrop for the distinctive Peshawar motifs that adorn these beautiful floor coverings. 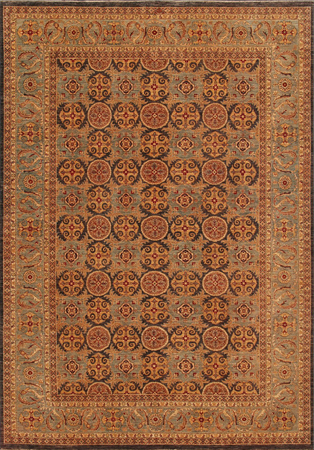 Sun-dried vegetable dyes are used to create subtle hues and the striated colors associated with classic Peshawar rug makers. 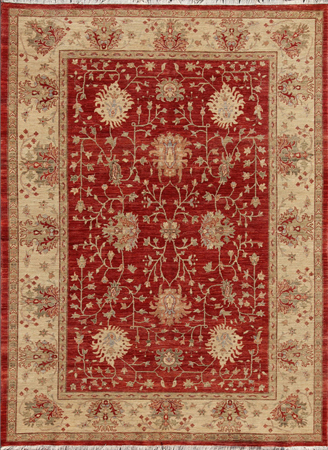 Each rug will be a fabulous choice as an elegant dining room rug, family room carpet or focal point of your living room décor. Be the first to review “Decorati Peshawar P138B” Click here to cancel reply.